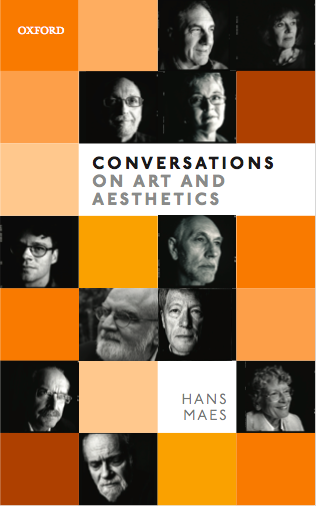 The aim of this project was to conduct research in analytic aesthetics through a series of conversations with 10 leading figures in the field. The project was supported by the British Society of Aesthetics and the American Society for Aesthetics and the resulting conversations are published by Oxford University Press (2017). The book gives readers new insights into key issues in aesthetics and a better understanding of the theoretical approach and outlook of the individual philosophers who participated in the project. 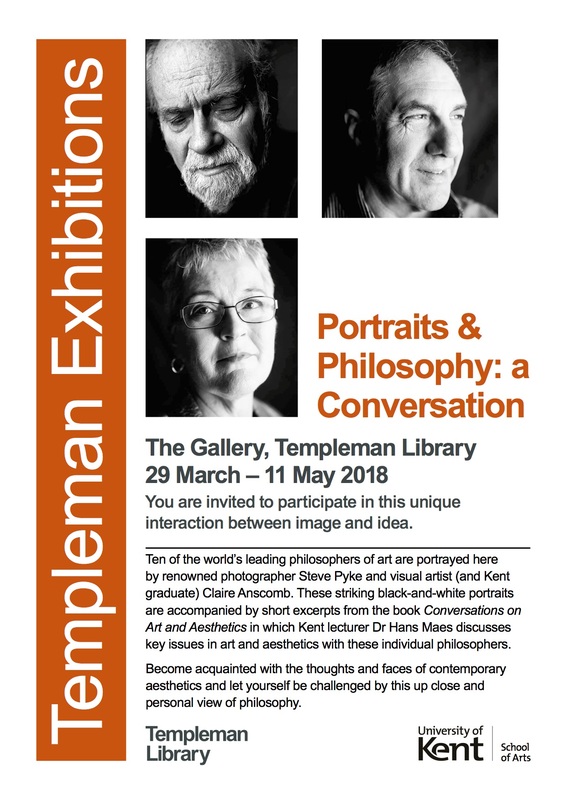 The book also contains black-and-white portraits of all contributing philosophers made by the internationally renowned photographer Steve Pyke (MBE, Honorary Fellow of the Royal Photographic Society, staff photographer at The New Yorker, whose work is held in many permanent collections, including National Portrait Gallery and V&A in London). The portrait of Noël Carroll was made by Claire Anscomb. “Maes pulls off something rather remarkable with Conversations: a book which works well as both an introduction and as a more advanced text. In part this arises from the fact that Maes fully exploits the potential of conversation, at once the possession of all of us, and a major tool for philosophical inquiry. For the novice and the lay person, on the one hand, the format of the conversation encourages directness and simplicity, for as it unfolds a conversation requires a high degree of ongoing, mutual comprehension on the part its participants in order to continue; at least in its original live incarnation, a conversation offers no opportunity to pore over lengthy statements. For the expert, on the other hand, there is an equally great reward, for the informality of the interview encourages a cut-to-the-chase clarity and no-beating-around-the-bush frankness, compelling interviewees to lay their cards on the table. “For better or for worse, contemporary philosophy of art, like most every philosophical sub-discipline, is dominated by the academic journal article and the scholarly monograph as the main media of publication. This book marks an interesting change. Following and adapting the format of a similar volume relating to ethics, this book offers ten discussions, led by Hans Maes, with distinguished figures in the field. Although the dialogue form has a long philosophical history, many of the most famous examples in the canon are not actually conversations, in any full-blooded sense. They are scripted exchanges written by a single author. And, however philosophically insightful, they are often poor examples of even a fictional version of the back-and-forth of a conversation that is genuinely mutual — so dominant is the perspective of one philosophical voice, as in many of the Socratic dialogues. We also, increasingly, have the format of the intellectual interview where questions are a prompt for further expatiation and elaboration by the interviewee. The present book sometimes operates in that interview mold, and informatively so. But at its best, it lives up to its title of Conversations, where Maes and his interlocutor get a good philosophical discussion going and where both parties seem to be learning from each other.